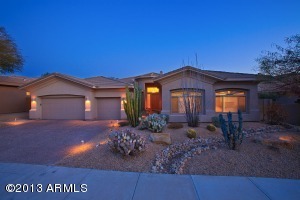 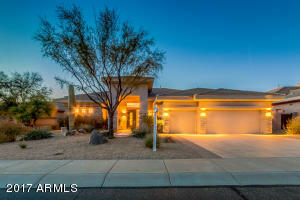 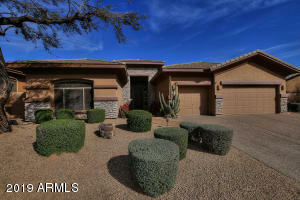 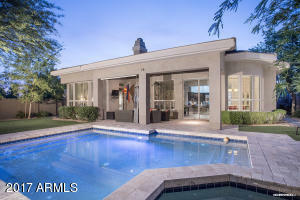 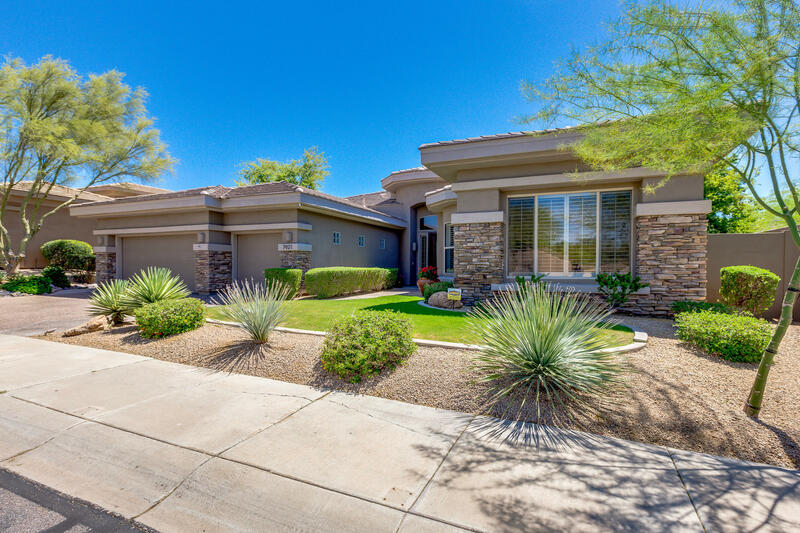 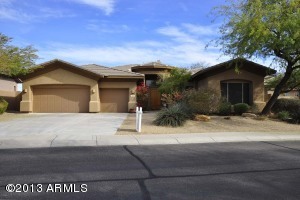 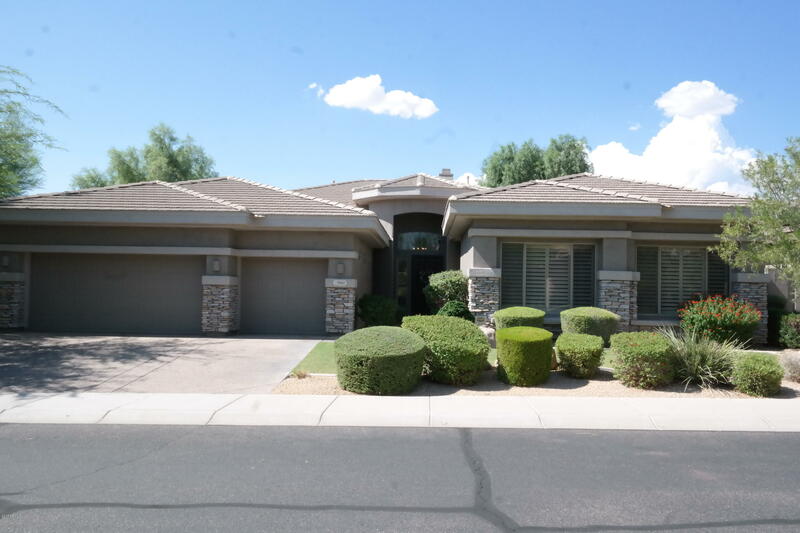 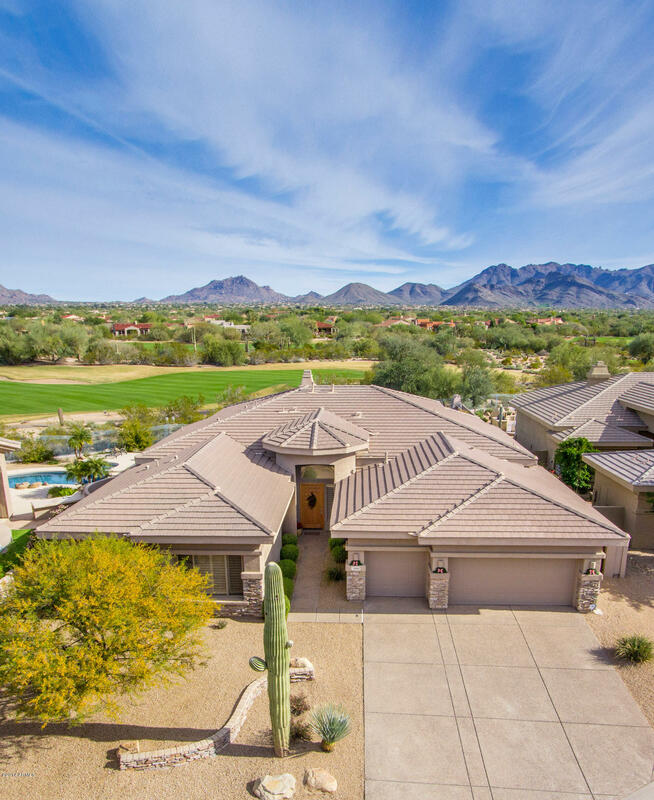 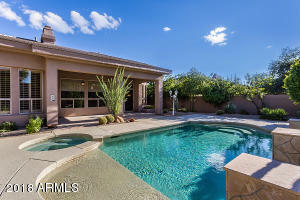 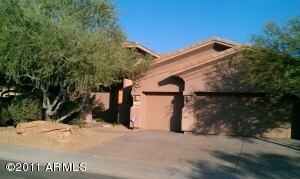 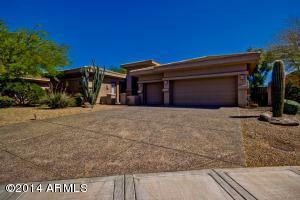 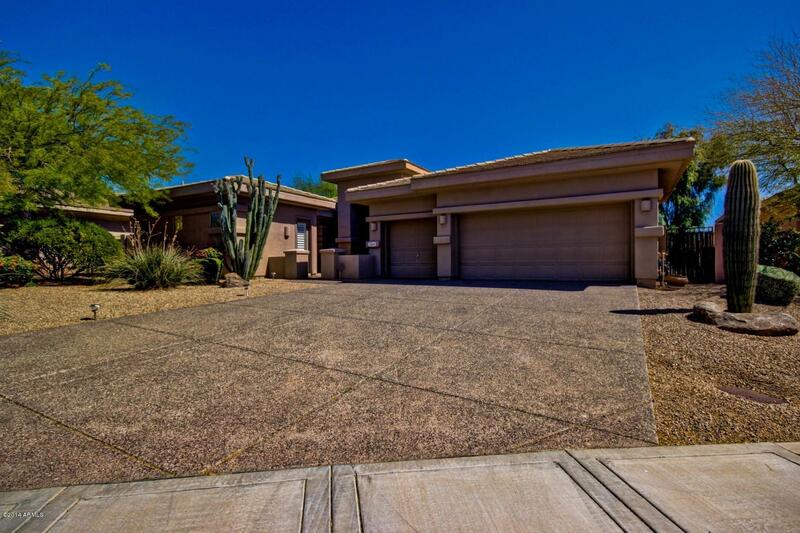 Volare at Grayhawk is located in the gated Raptor Retreat and is close to the world renowned Raptor Golf Course. 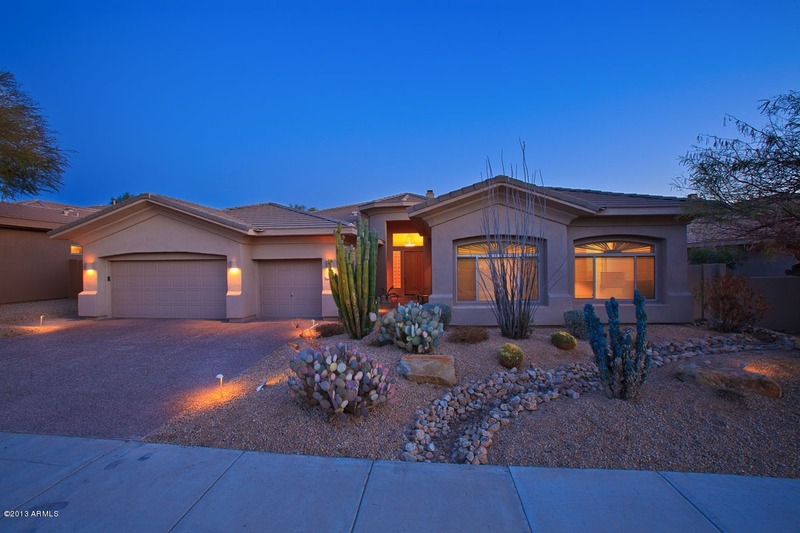 With stunning views of the McDowell Mountains, Volare was built by the award-winning TW Lewis Homes. 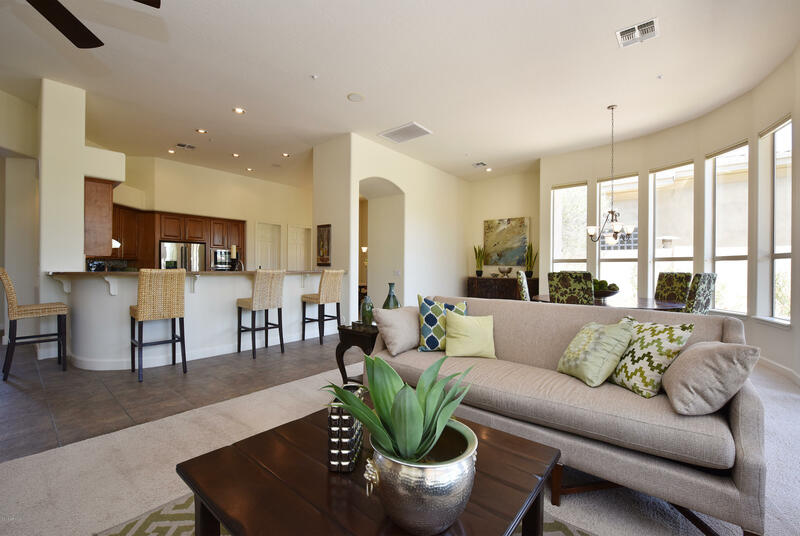 The fine homes in Volare range in size from 2,400 to 3,000 square feet, with 4 floor plans to choose from. Many of the homes are golf course lots. Living in this desirable community is akin to living in a resort. 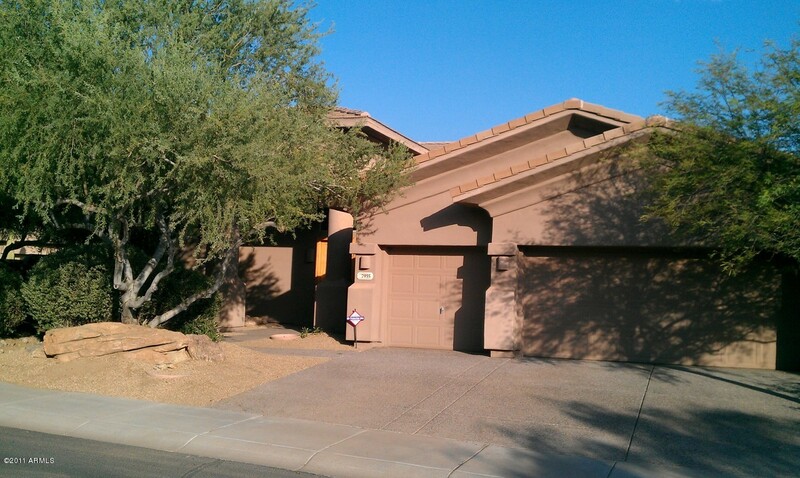 There are an abundance of parks in the area such as Thompson Peak Park. Combined with perfect weather, greenbelts, and walking and biking trails, Volare at Grayhawk is suitable for those with a wide range of lifestyles.